Innovative Aluminium & Glass is deft at manufacturing, supplying and installing superior window and door solutions that are modern and will make your interiors look awesome without costing you a bundle. Clients rely on us for stress-free and hassle-free window and door installations. All the products are created as per your needs and we guarantee customer satisfaction each time. This is achieved by following the HIA, AWA and Master Builders Association standards. Add in over 25 years of rich experience and you won’t have to bother about the quality of our products and workmanship. The product range of Innovative Aluminium & Glass includes stacking doors, bi-fold doors, bi-fold windows, awning windows, French aluminium doors, sliding doors, sliding windows and double hung windows. Apart from these, we also provide office partitions and screens. You can learn more about them here. All the products are manufactured by using top quality aluminium and glass. All our products are in compliance with Australian standards such as WERS certification, Acoustic Ratings, and NATA wind and water penetration tests. 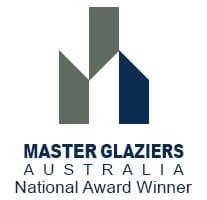 Innovative Aluminium & Glass has been in the windows & doors industry in Sydney for over 25 years. 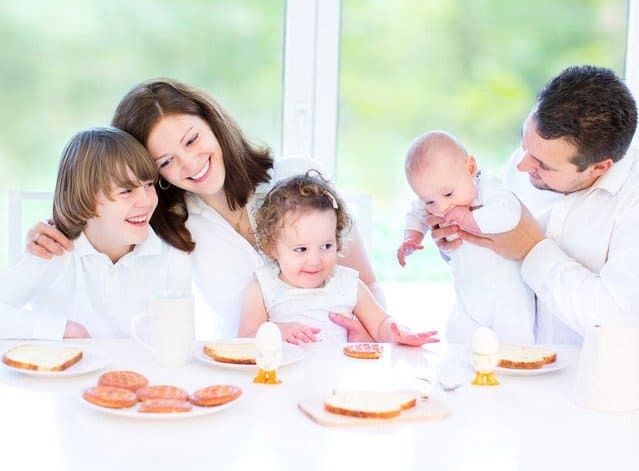 We will provide you with the highest quality services. Security is an important aspect and is the basis of all our products and services. 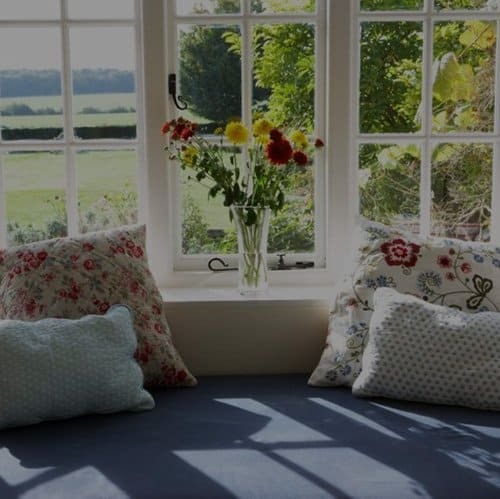 Our windows and doors are made of premium quality materials and are very durable. 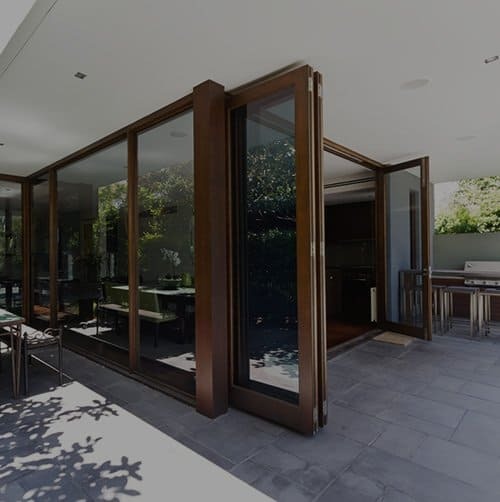 We offer competitive pricing on all our aluminium and glass products and services throughout Sydney. Get in touch with us for a free quote. Outstanding service! I was extremely satisfied with the overall service specifically in relation to completing our office partition. Very affordable prices and highly recommendable. We were looking for windows that would complement our home decor. We contacted a couple of other companies in Sydney before calling Aluminium Windows And Doors. These guys were very polite, detailed and precise. They offered a very competitive price. In the end, we got the perfect windows that matched our decor! Great job Joe and team!